"Best $2k I Ever Spent!" 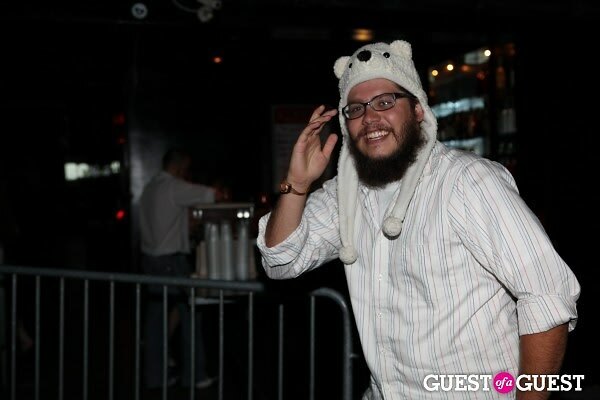 Be Yourself At Bootie L.A.
Go HERE for more photos by Sync Up Video and tag yourself and your friends! Believe it or not, there are places in L.A. where people aren't too cool for school to have fun and be themselves. Bootie L.A., the bimonthly dance party at Echoplex where resident DJ Paul V. spins the finest bootleg mashups, fosters an unrivaled "free to be you and me" policy that's hard to come by in this town. As Saturday's party can demonstrate, all levels of enthusiasm, costume fetishes and forms of dance are welcome at this haven for unrestrained self expression. 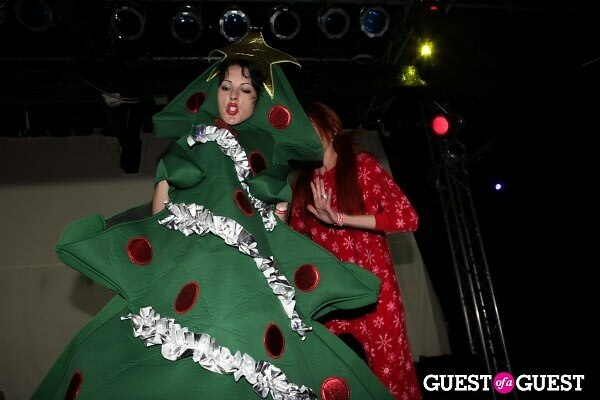 Been suppressing the urge to wear a Christmas tree suit in August? You can here! Solo dance numbers in orange spotted leggings. Don't act like you've never wanted to dance on stage in your undies as confetti falls from the ceiling. Been perfecting that dance routine from "Glee" at home in front of the mirror? This is the place to reveal your moves. Interpretive dances in head-to-toe gold bodysuits. Echoplex• dance parties• Bootie L.A.• Bootie L.A. Bootleg Mashup Party• DJ Paul V.• R.A.I.D.